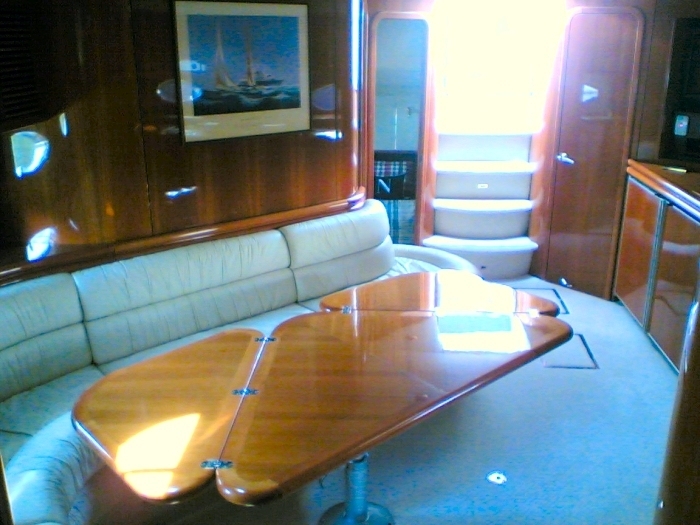 This is a beautiful boat ready to cruise anywhere! The Predator 58 offers sleeping for 6 with three staterooms, galley and dinette, two heads and a cockpit to seat a crowd. This beauty will cruise an economical 25K easy, and provides a soft dry ride. 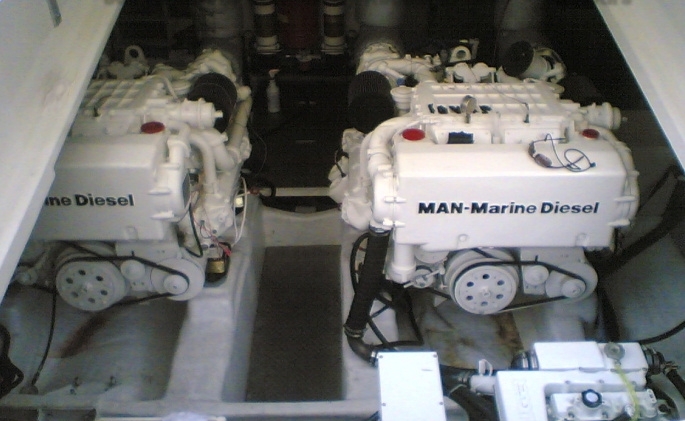 This boat has been pampered since new, has every option, and complete service records. 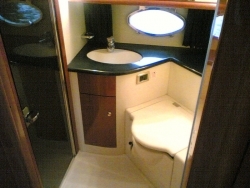 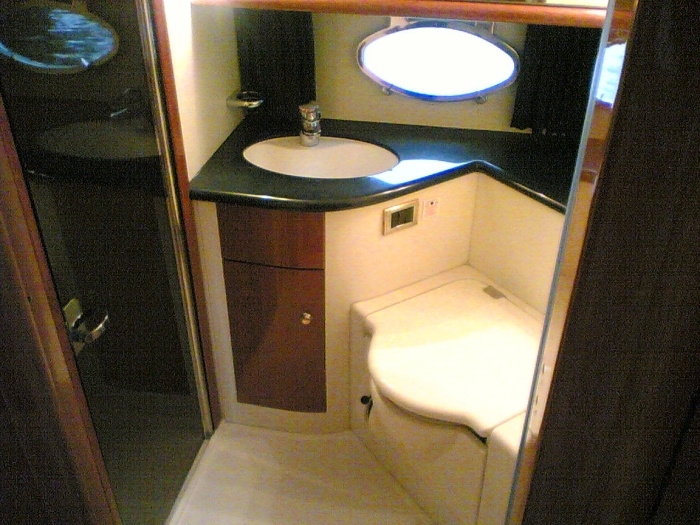 Centerline queen berth, plenty of space and storage. 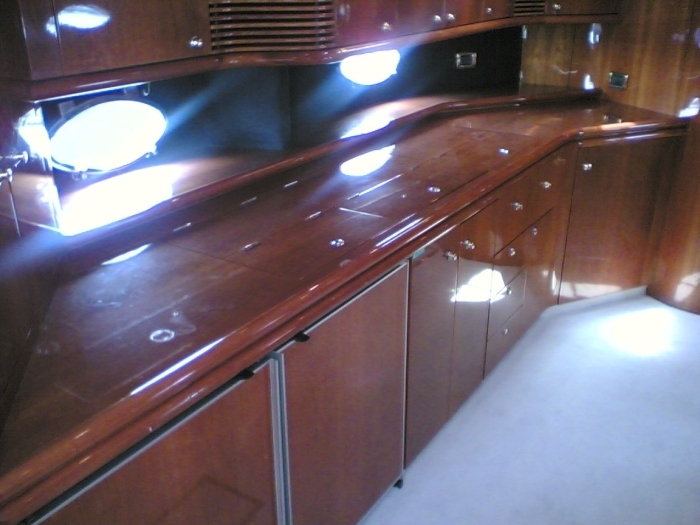 Rich high-gloss cherry throughout. 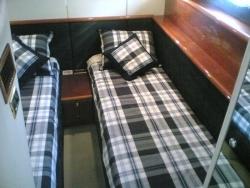 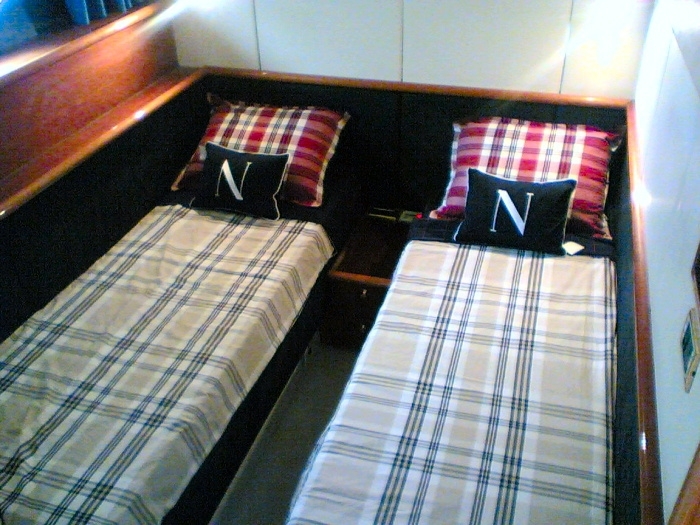 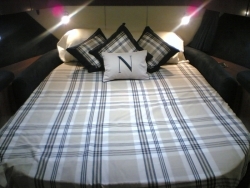 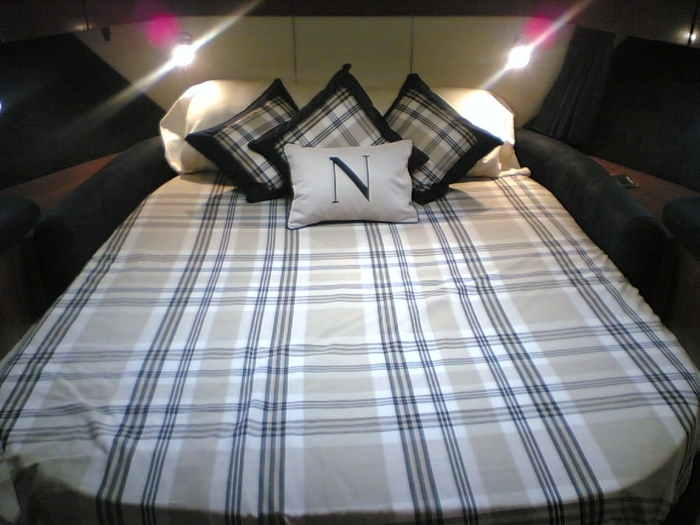 Matching guest staterooms port and starboard, each with twin berths. Large combined galley/dinette/salon common area. 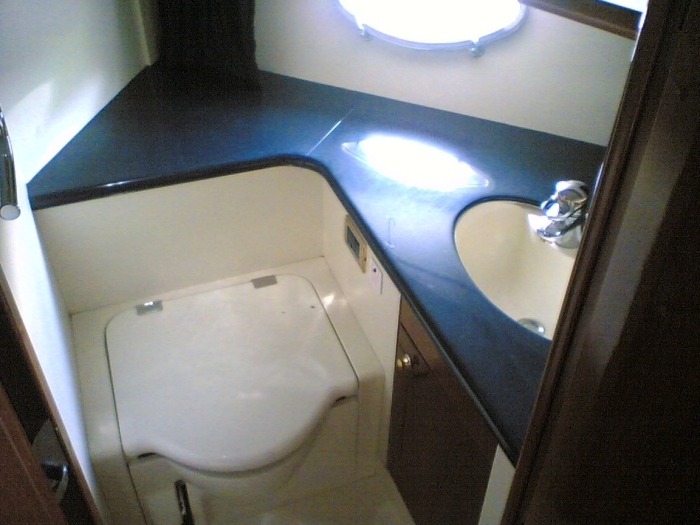 Stainless sink, trash compactor, ice maker.